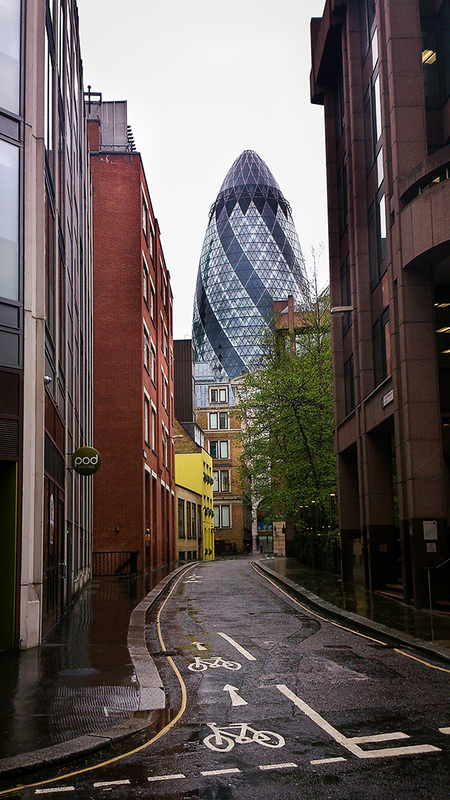 Formally known as 30 St Mary Axe. One of my favourite buildings in the world. Taken in April 2014, during our wonderful trip to the ever delightful London.